If your kids’ Christmas music playlist is already feeling worn out, we’ve got a great tune for you to check out, with the funky Santa Flying In Your Sleigh, by singer-songwriter Todd McHatton. And it’s free! The song contrasts a young child’s excitement over Santa’s upcoming visit against their increasing wonder about how, exactly, he gets it all done.Even the biggest believers can get caught up in the logistics, wondering how Santa can get toys to all the boys and girls in one incredibly busy night. And if your answers are falling short, then you’ll appreciate the lyrics as much as I do. I really like the sound of this song, which reminds me more of a psychedelic indie pop hit than a Christmas carol, with sparse electric guitar in each verse expanding into the rocking chorus, all while backed by Todd’s uniquely cool voice. 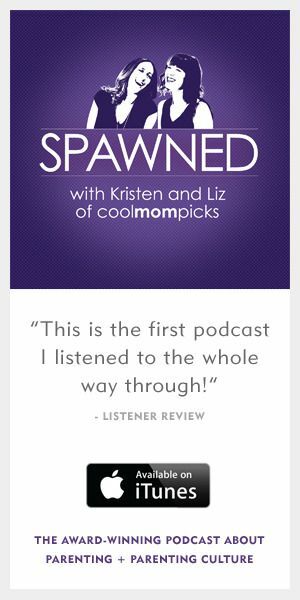 This is a great download for the week, not only because of the message, but also because it doesn’t sound anything like every other Christmas carol you’ve heard 10,000 times since November. 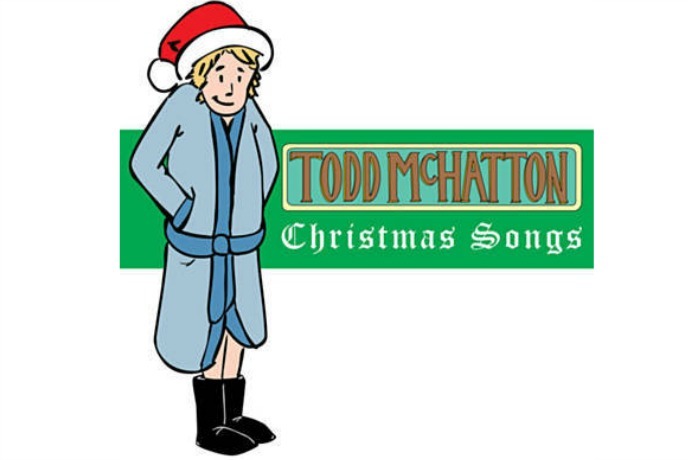 For a limited time, you can purchase a free download of Santa Flying In Your Sleigh from Todd McHatton’s Christmas Songs album on Bandcamp. Just set the “name your price” offer to $0. Merry Christmas!